Another brand new day, another live musical telecast and another Broadway.com Scavenger Hunt! 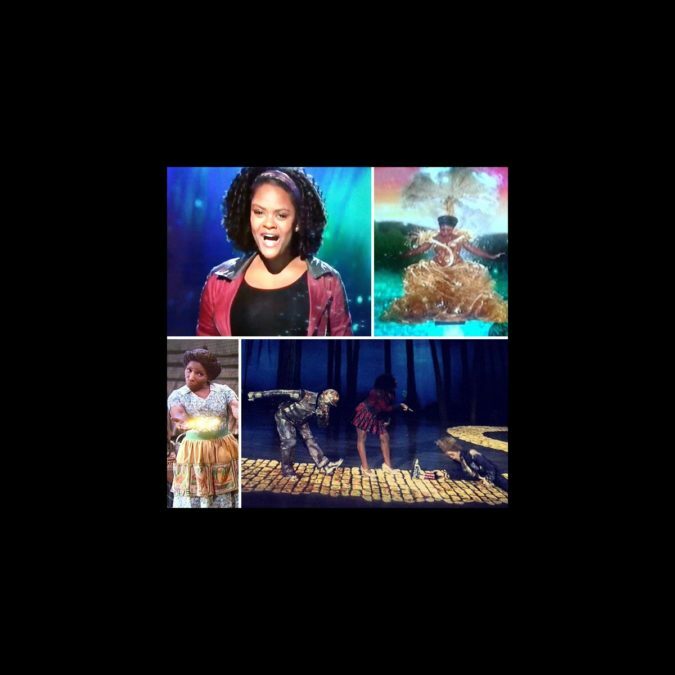 During NBC’s The Wiz Live! on December 3, Broadway.com readers eased on down to Twitter and shared some positively funky shots with us as they watched for all things worthy of #PraiseHands, #Woof and more. Take a look at some of our favorite #WizHunt entries below—you owe it to yourself to check it out!